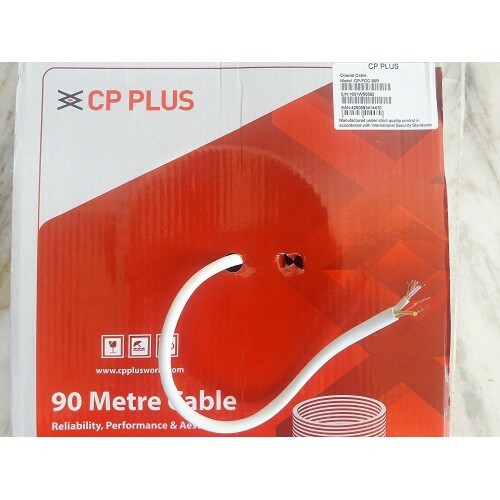 This is a high quality full bundle 92 Meter CPPLUS Brand CAT6 Cable perfect for LAN Connection and CCTV installation. Minimal noise & Interference, due to its 4-pair of Unshielded Twisted Copper Strands & Tough, Yet Flexible PVC jacket. Bare copper conductors enhance cable performance and comply with UL 444 specifications for communications cables.